This one looks like fun a bit of mix of action/crime and the supernatural. 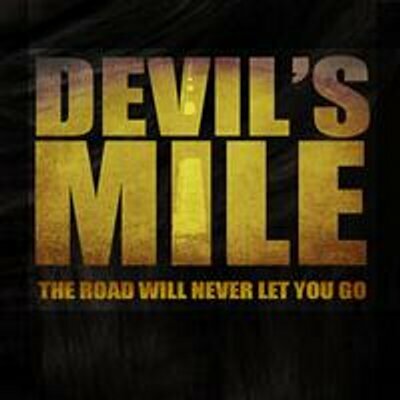 The Devil's Mile stars David Hayter, Maria del Mar & Casey Hudecki. The film is written and directed by Joseph O'Brien.